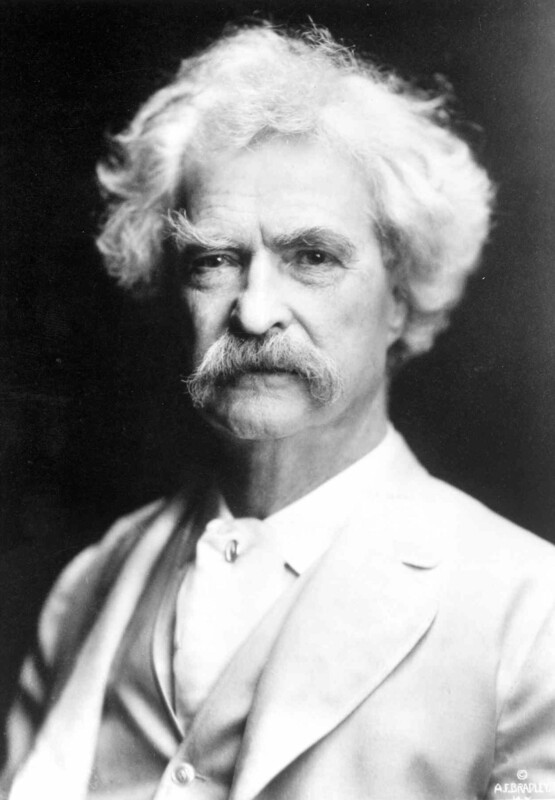 Mark Twain said that nothing needs improving so much as other peoples’ habits. I’m tired of hearing about how to live my life and ways to improve it. I am inundated with advice on radio and TV (Dr. Phil and his ilk) from experts who have nothing better to do but tell me how to enhance my life experience. I swear that you can get better suggestions from a deck of Tarot cards or a Chinese fortune cookie. If I want advice, I’ll ask myself for it. So I did and created my own radio show: Advice for the Disagreeable – Ask Dr. Cur. Caller #1: None of the girls at school or work will go out with me. What’s wrong? Dr. Cur: They’re not your type. They’re not inflatable. Caller #2: All my friends say that I have the personality of wet cardboard and that I am a loser. What do you think, Dr. Cur? Dr. Cur: I’ll go with the majority. They’re right. Caller #3: I may not have the talent of others but I think, with enough hard work and persistence, I can grow up to be somebody. Dr. Cur: You can. You just need to be more specific. Caller #4: Today, on the ground, I found a four-leaf clover, a rabbit’s foot and a penny. What does this mean? Is this my lucky day? Dr. Cur: It means that you have greatly increased your chances of getting a communicable disease. Dr. Cur: The police are also ghosts. 1From newsoxy, January 24, 2012: A Wisconsin man was arrested for domestic violence but he told police that a ghost beat his wife over financial problems and that he had nothing to do with it. Today will turn out to be boring; so will tomorrow. You or someone you know must cut back on sugar or salt. At least two days this week will be a waste. It is better to be rich, strong and handsome than to be poor, weak and ugly. Give everyone at your office a break; sleep in tomorrow. The food at this restaurant is overpriced and mediocre. Al’s Mortgage. Lowest rates in town. Guaranteed. Call 1-800-LOWRATES. The person who made this cookie did not wash his hands. Note to readers: Feel free to add you own Chinese Misfortune Cookie© saying.